How to funnel new leads onto your email list by choosing the RIGHT lead magnet content (Content that both bonds and sells to your new customer). The landing page that we've used in LOTS of different markets to get as high as 61% conversion to COLD traffic and 82% to warm traffic! 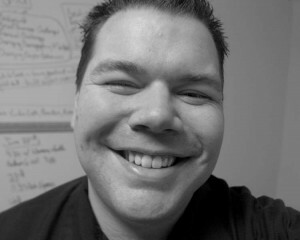 Jason has spent the last 10 years of his life engrossed in Internet marketing and web-based businesses. He's a super affiliate and software developer. In his free time, he loves spending time with family and working on little side projects around the house.